Socialbakers, a Facebook Marketing Partner, made a flurry of announcements Thursday at its Engage conference in Prague. Socialbakers now has the ability to include Instagram in its analytics suite, in addition to Facebook, Twitter and YouTube. Socialbakers clients also have deeper insights into paid posts, and they can also see how often competitors pay to promote their social content. Other additions to the Socialbakers suite include video analytics and upgrades to the executive dashboard. 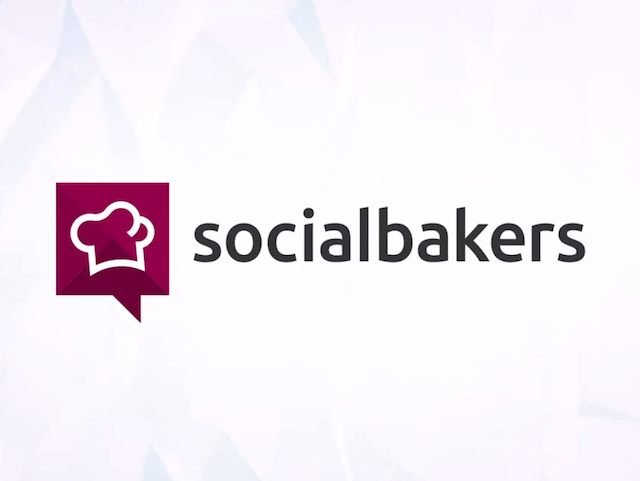 Lastly, Socialbakers has partnered with Sina Weibo, China’s leading social network. Socialbakers Analytics is redesigned, reimagined, and more powerful than ever. Soon, every Socialbakers Analytics client will have access to the latest and greatest version of our flagship marketing tool. With a sleek interface and more actionable insights, including new engagement and customer care metrics, Ads integration, a deeper integration of Facebook Insights metrics, and unprecedented reporting capacities, Socialbakers Analytics 3.0 is the #DataDriven future of social marketing. The updates to Socialbakers’ analytics suite also gives advertisers better insight into their paid efforts. Called Promoted Post Detection, the technology allows advertisers to see how often companies within their industry pay to promote content and how their promoted posts are performing. In a unique partnership with Sina Weibo, China’s main social network, Socialbakers is developing the first social analytics tool specifically capable of evaluating marketing performances on Sina Weibo. It will include universal metrics for measuring engagement, post success, and customer care success on Weibo.